Lowering the blood pressure helps reduces the risk of patients from cardiovascular-related events such as heart attack and stroke. It also lowers the patient’s risk from having kidney problems, loss of vision and other problems. Amlodipine belongs to the class of drug known as calcium channel blocker. This drug works by blocking the calcium from entering into the muscle along the walls of the blood vessels and into the heart muscle. Blocking the calcium widens the blood vessels thus improving the flow of blood and reducing the blood pressure. It relaxes the blood vessel so the heart won’t have to pump blood that hard. 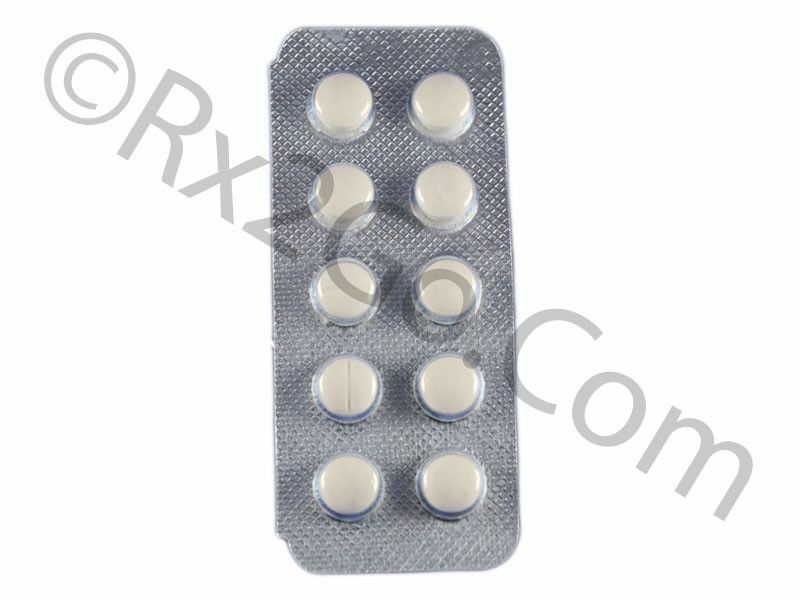 Amlodipine comes in a tablet of 2.5mg, 5mg and 10mg. Take this medication once a day. You can take it with or without food. The typical dose for an adult is 5mg a day with a maximum dose of 10mg a day. For adults who are fragile, small or have liver problems, they may start with 2.5mg a day. For children who are 6 to 17 years of age, their dose is 2.5 mg to 5 mg once a day. This medication may only control chest pain and blood pressure but it will not cure the underlying condition. Take this medication even if you feel well. If you will experience side effects not mentioned above, seek medication attention right away. Take amlodipine exactly as directed. Do not skip a dose nor double up a dose for a missed one. Do not take the medicine if you are allergic to its active ingredient and if you have very low blood pressure. People with severe obstructive coronary artery disease may experience worsening of chest pain and heart attack at the initial phase of the treatment. Amlodipine can cause low blood pressure in people with heart valve problems known as aortic stenosis.